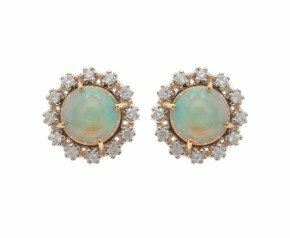 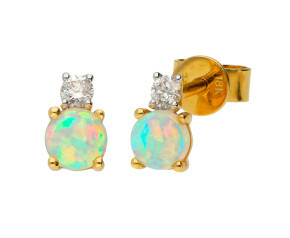 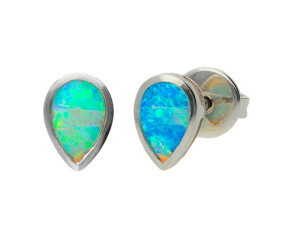 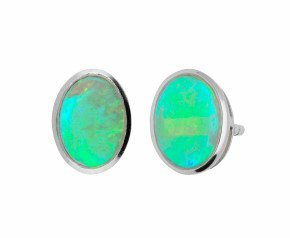 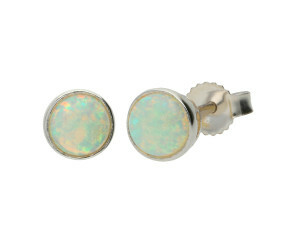 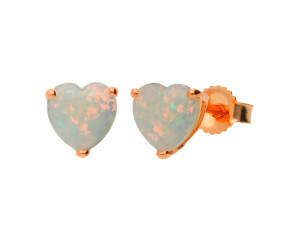 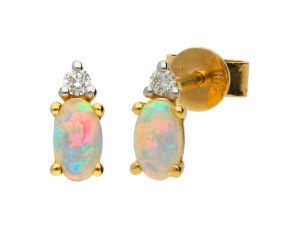 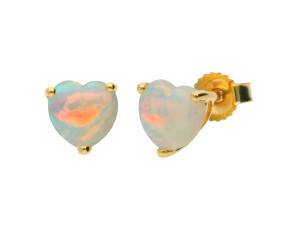 Opal Stud Earrings - Using beautiful white opals as well as glowing fire opals displaying fabulous plays of colour. 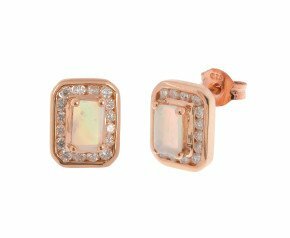 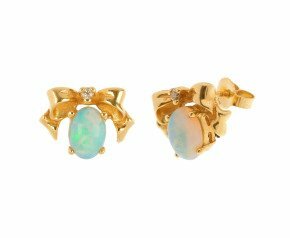 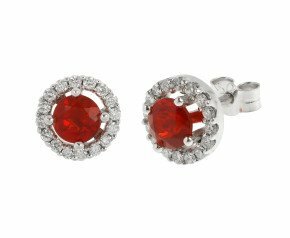 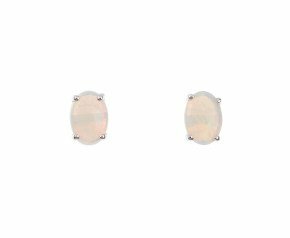 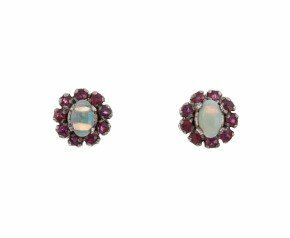 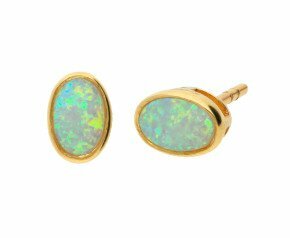 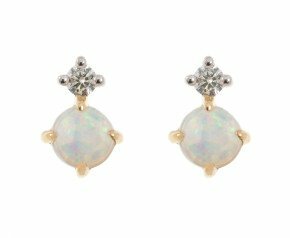 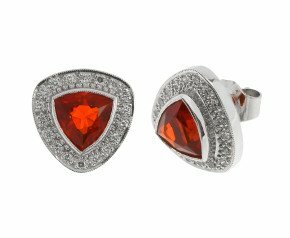 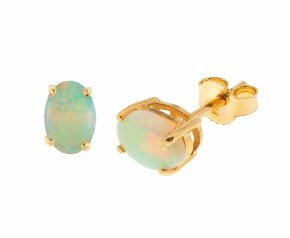 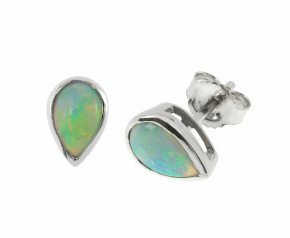 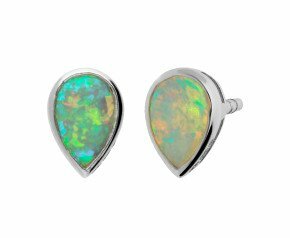 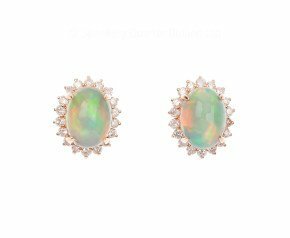 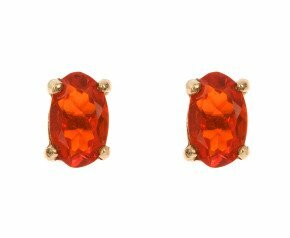 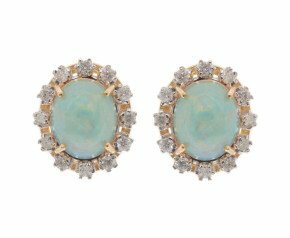 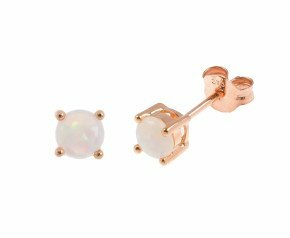 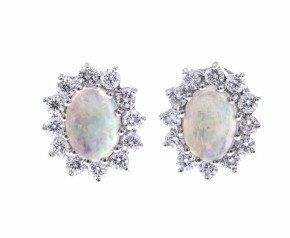 Our online range of opal stud earrings includes solitaire opal earrings as well as diamond and opal set earrings. 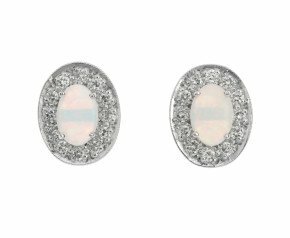 Available in white, yellow and rose gold in 9kt and 18 carat as well as sterling silver. 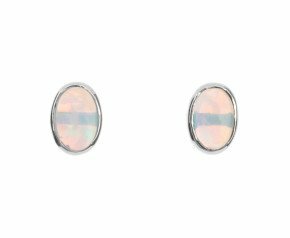 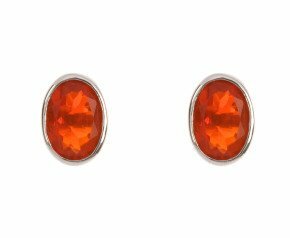 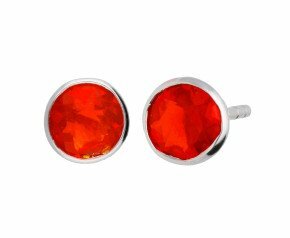 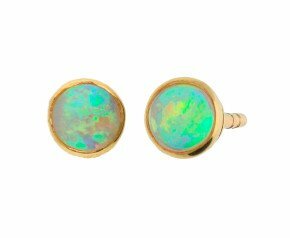 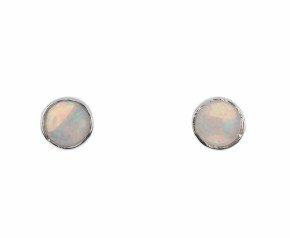 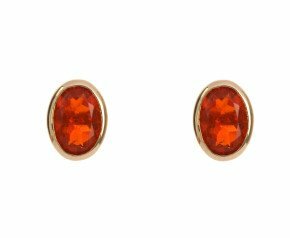 A beautiful selection of opal stud earrings that can be worn for any occasion and is fantastic addition to any ladies jewellery collection.